What the reviews say — those who have tried the oil are usually willing to give their thoughts on a product. Thus, if most reviews say it’s bad, it most likely is. How fast we need to see the results — some oils take some time to show the results we’re after; others allow us to see the improvement on our skin instantly. Now let’s see the best five anti-aging oils on the market right now! 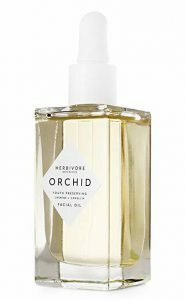 If you have dry skin, wrinkles and feel as if your skin is not as firm as before, then this Herbivore Botanicals Anti-Aging Oil could become your best friend. The key ingredients in it are camellia and jasmine oils, which go beautifully with the rest of the all-natural ingredients found in the bottle. Camellia oil is an oil that doesn’t feel heavy on the skin, and one that gives the user that luminous glow they’ve been looking for. Meanwhile, jasmine oil increases the elasticity of the skin and hydrates it. Another thing we especially love about this oil is its pleasant scent. Of course, having a skincare item that smells nice isn’t essential, but it makes the use that much more enjoyable. Furthermore, users say that they immediately noticed their pores had shrunk and that their skin got a subtle sheen. The only flaw we could find is that this Anti-Aging Oil tends to get used up quite quickly. Although it is effective even when applied sparingly, you have to use more to ensure every inch of skin is covered. But given the fact that it’s not the most expensive oil on the market and that it is somewhat magical, we wholeheartedly recommend it. Flaky and dry skin is everyone’s worst nightmare, but luckily, there’s an oil for that too. 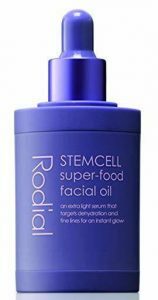 This Rodial facial Anti-Aging Oil contains antioxidants and vitamins A, B5, E and C that help change our skin entirely and effectively. What’s more, it also contains omega 3, 6 and 9, which are vital for maintaining youthful-looking skin. Although the ingredient list is impressive enough, we love the fact that you don’t have to wait hours for this oil to get absorbed. It sinks into the skin almost immediately, and it doesn’t leave a greasy mess afterward. Furthermore, the skin will feel nourished and the wrinkles reduced after using it for some time. But the results are visible even after just a few days, so if you don’t have much time to change the condition of your skin, this oil could be your savior. The only flaw of this Anti-Aging Oil is the fact that it’s not that affordable. Still, great skincare and skin usually aren’t so that we can look past that. Another thing we also noticed is that some users have said that it broke them out. Thus, if you want to buy it, make sure you’re not sensitive to any of the ingredients. 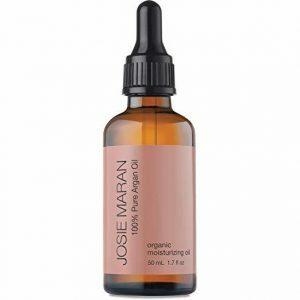 Clinically proven to work, Josie Maran 100% Pure Argan Oil is a winner all-around. The best part about this Anti-Aging Oil is that you can use it on various body parts. It’s a lightweight oil that can serve as a skin treatment, but also as a daily moisturizer. Moreover, we can use it on our hair to treat split ends, as well as on our nails to ensure they are as healthy as possible. Users have said that the oil had given their skin a dewy glow, which means it will be fantastic under makeup as well. Moreover, it has anti-aging properties and no parabens, sulfates or any synthetic dyes and fragrances. The quality is there, and it shows in the results. It hydrates the skin, reduces the appearance of wrinkles, and it improves the elasticity. Even better is the fact that it’s safe to use on the eye area as well. However, make sure you’re not dragging the skin below your eyes when applying this Anti-Aging Oil. It will beat the purpose of it. Just tap it in lightly and spread it carefully. Specially made to reduce wrinkles and prevent new ones from appearing, this pro-marine collagen oil says that it will hydrate and nourish the skin entirely. What’s more, it promises radiance and more youthful-looking skin, as well as revitalization. 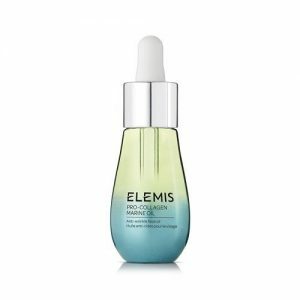 It’s safe to say that Elemis knows what they’re doing in their labs, as this Anti-Aging Oil makes and delivers a lot of promises. The ingredients found in this oil are incredible, as it’s a combination of three types of seaweed: Golden Seaweed, Padina Pavonica, and Roaring Water Kelp. It also contains white poppy seed oil, which is the main culprit behind the glow. 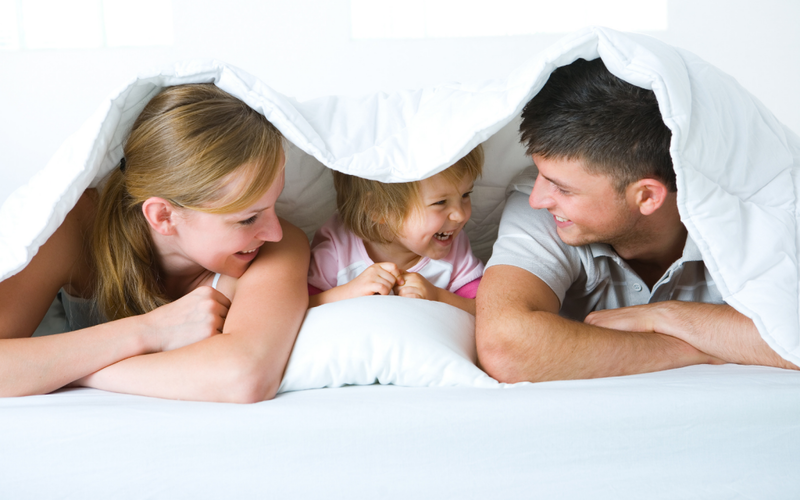 After some time, the user will notice that their wrinkles have shrunk substantially and that their skin is glowing. However, the best part is that this Anti-Aging Oil is suitable for all skin types and that it can be used every day, morning and night. Also, it’s lightweight so that it won’t leave a greasy residue behind, and it absorbs fast. 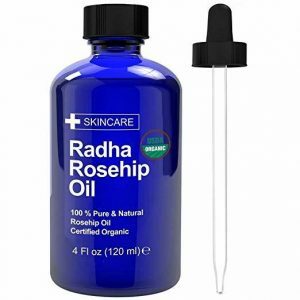 Finally, if you want to try rosehip seed oil, there’s no better product than the one by Radha Beauty. 100% pure and natural, this Anti-Aging Oil is a cold-pressed substance full of antioxidants that can change one’s skin. It has essential fatty acids that will prevent dryness, especially in those people who love spending time in the sun. 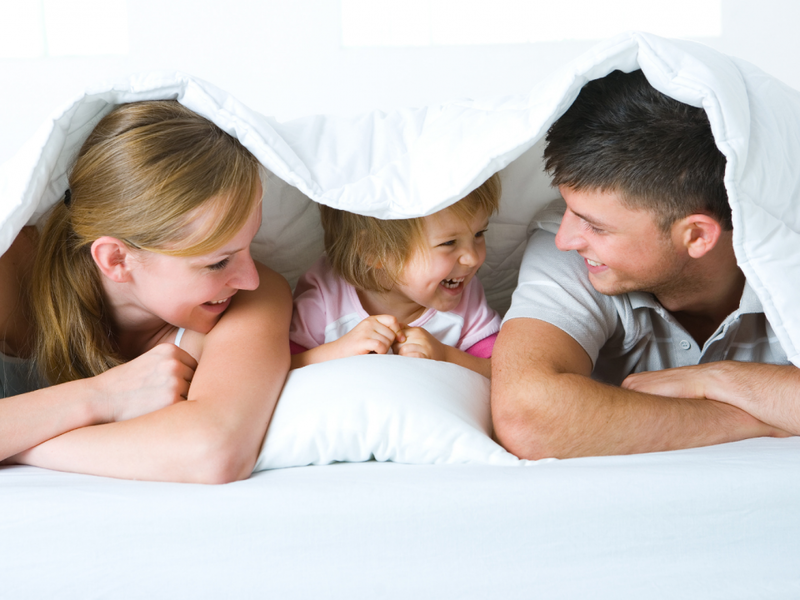 Furthermore, it can serve as a barrier on the skin, as it will protect it from environmental impact and pollutants. We especially love this oil because it’s one of those “one-solution-fits-all” products. Since it’s organic and completely natural, you can use it on your face, nails, stretch marks, and even to improve the look of skin that has been badly sunburnt. The best part is that it’s great for oily skin too, as it doesn’t clog pores or leave a greasy residue. What’s more, users say that it evens out the skin tone, which means they don’t have to use a lot of makeup to cover up poor skin problems anymore. 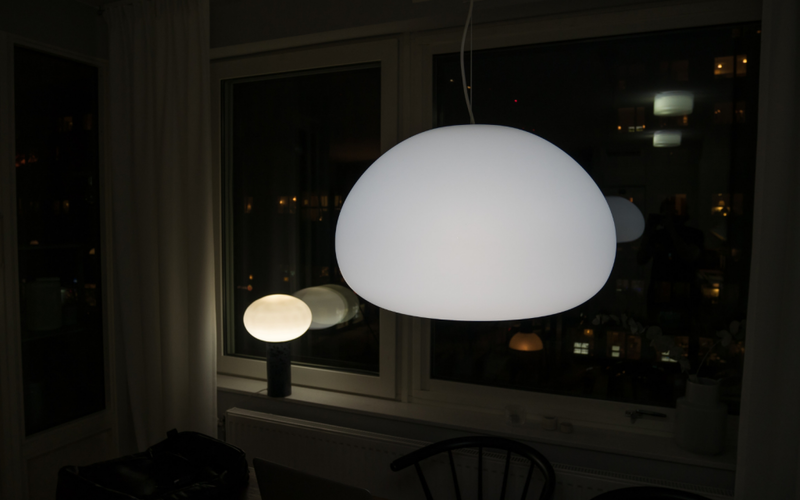 Some users report that it severely broke them out, possibly due to an allergic reaction. Frankincense oil is often used to reduce the appearance of sunspots and age spots. If you have the uneven skin tone, some whiteness in some areas or any spottiness, frankincense oil is the best ingredient to even out skin tone and help eradicate age spots and sunspots. Frankincense oil is a powerful astringent that can banish the appearance of wrinkles and acne blemishes. Frankincense is also excellent for skin tightening – it can be used anywhere the skin becomes saggy, such as the under the eyes or your abdomen or jowls. Mix six drops of frankincense oil to one ounce of unscented carrier oil like jojoba oil. Apply it directly to the skin. Frankincense can also improve skin tone, antibacterial defense, and elasticity. Studies have shown that frankincense Anti-Aging Oil has anti-inflammatory properties and can help get rid of stretch marks and scars (1). Also, frankincense oil may help promote new skin cell growth. Lavender oil offers you the antioxidants you need to successfully fight oxidative damage, which includes the appearance of wrinkles and fine lines. According to research, lavender Anti-Aging Oil helps your body produce three of your body’s most potent antioxidants – glutathione, catalase, and superoxide dismutase (2). When mixed with aloe vera or coconut oil, lavender oil can have profound positive effects on the skin (3). Combining ten drops of lavender oil with one ounce of coconut oil or aloe vera can bring rapid healing to dry skin and help soothe the worst sunburn. Want to reduce age spots? Mix lavender oil with frankincense essential oil and put it on those age spots right before going to bed. Geranium oil is known for its usefulness in the treatment of aging and dry skin (4). It has the power to minimize the appearance of wrinkles because it tightens facial skin and slows down the effects of aging. Its natural astringent effects tighten skin thereby reducing large pores, regulating sebum as well as toning & firming aging skin. Geranium Anti-Aging Oil also promotes cell renewal and proper blood circulation just below the skin surface. It also aids in the equal distribution of melanin to lighten age spots and scars. Geranium Anti-Aging Oil offers antioxidant protection which steers away free radicals from degenerating healthy skin cells. Add two drops of geranium oil into your facial lotion and apply twice daily. After a week or two, the wrinkles begin to fade away.